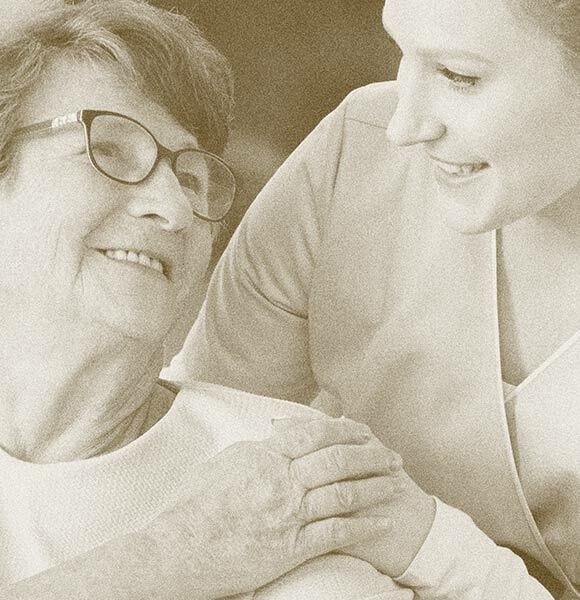 Providing the Care Your Loved Ones Deserve. A friendly Place to call Home. Fill out the following form to be reached by one of our WLC Firm team members or call us at 618.294.8696. 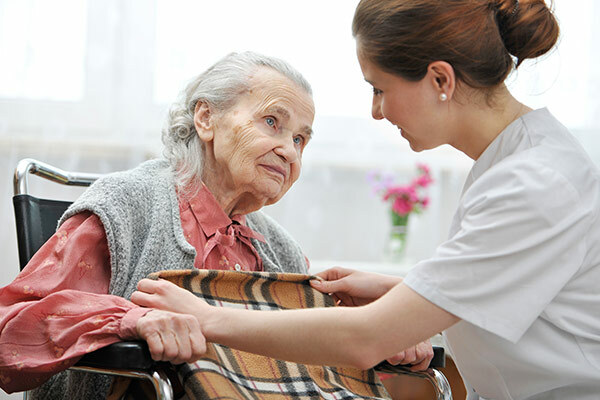 Our WLC family is committed to providing you or your loved one with the upmost quality care in a homelike environment. 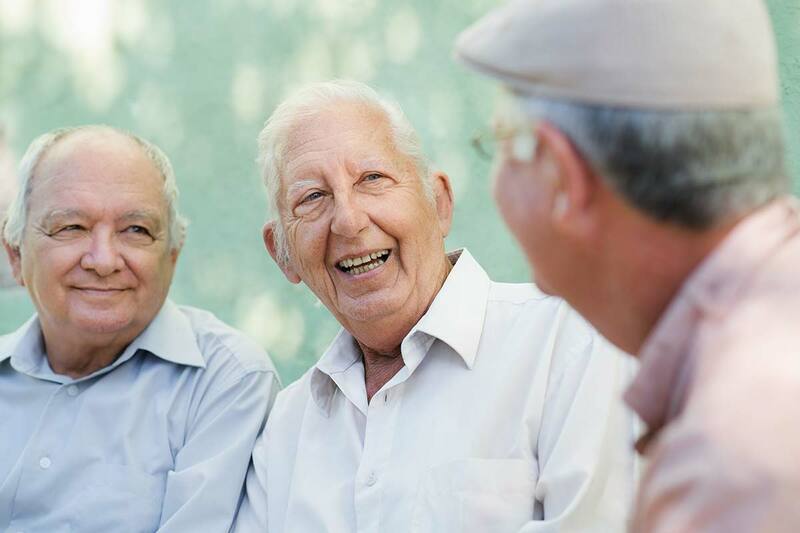 The staff at each facility understands the importance of balancing quality of life, dignity, care, and respect. No matter if it is short-term rehabilitation or a long-term stay, we welcome you to experience our high standards of care. Our rooms and shared areas have been updated to be more comfortable, functional, and feature the comforts of home. It’s our focus to make our home, your home. There are challenges a person faces after a setback occurs in their health. Our short-term rehabilitation program, ReBound provides a place for you to recover while receiving therapies in house. 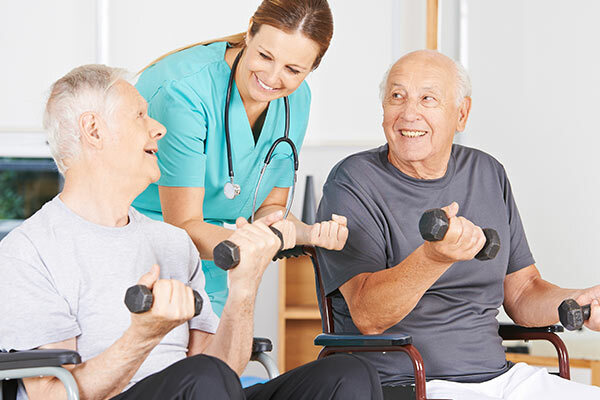 We provide skilled nursing care, rehabilitation, dietary services, new and updated equipment to get you back on your feet, homelike environments, and both shared and private rooms. Our therapists work with your physician or surgeon to determine the best methods of rehabilitation and therapies for you. We will create goals with you and help you achieve them so you can get back to living your best life. If you or your family member is considering skilled care, we have excellent programs and facilities to meet and exceed your needs. 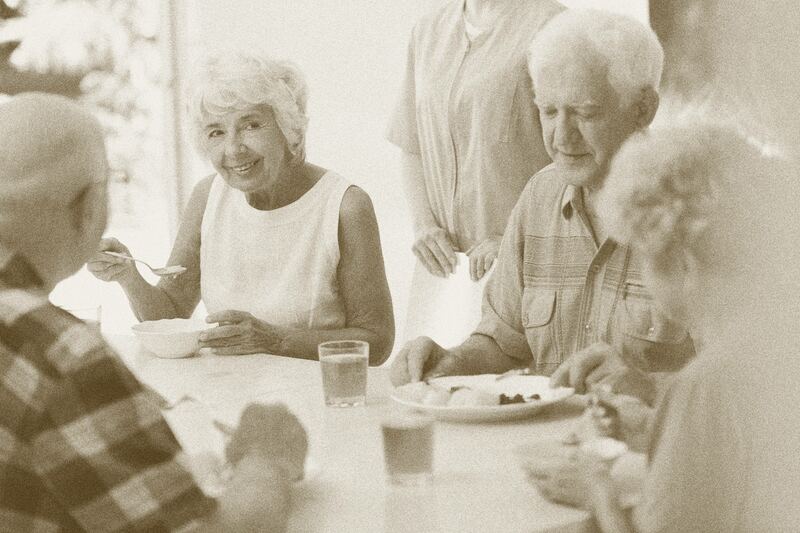 We offer private or shared rooms, delicious meals, excellent rehabilitation services, a great activities department and hospice care services at each facility. We are very proud of our staff of nurses, social services, dietary, housekeeping and office staff that give our residents a safe and comfortable home to live in. 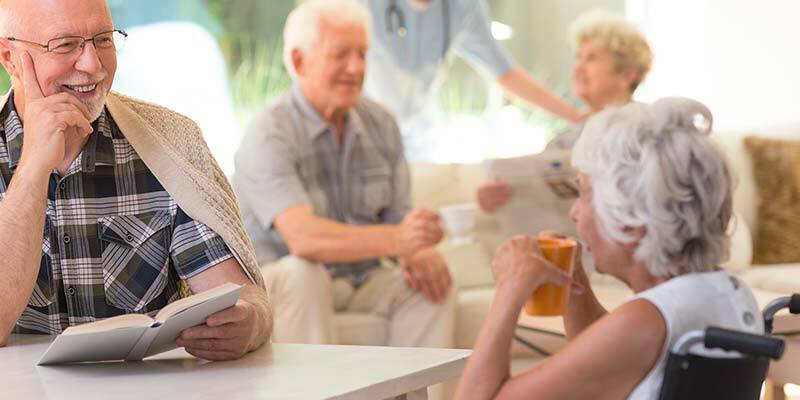 If your physician has recommended 24/7 care services, if you are a caretaker in need of extended services for a short period of time, or if you are considering short or long-term care – We proudly offer respite services. You are able to come in, stay for a few days, and enjoy all the amenities offered to our residents. Contact us, our administrators, or social services at any of our facilities to schedule your visit. We keep loved ones safe and connected with our 1 to 5 staff ratio. From the moment your loved one wakes up in the morning, our nurses, therapists, and trained staff will be there to help them work and heal throughout the day. Their day will be filled with three prepared meals cooked by our dietary staff. We encourage you to stop in and try the food! We are very proud of our excellent dining services. Our activities department is always up to something fun. From playing games to spending time outdoors to preparing for upcoming holidays, the staff is constantly working to provide socialization and fun for our residents. Our therapy department will work with your loved one’s physician or surgeon to determine a schedule and goals for these services. Many civic and religious organizations schedule time at our facilities to entertain and worship and we are ever so thankful for the communities that give so much to our residents. It is the responsibility of the Skilled Care Facility to admit and treat all patients without regard to race, color or national origin. The same requirements for admission are applied to all, and patients are assigned within the home without regard to color, race or national origin. 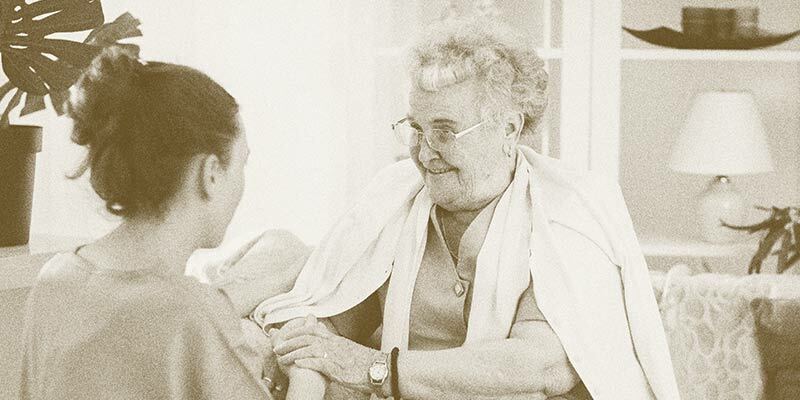 There is no distinction in eligibility for, or in the manner of providing any patient services provided by or through the home. Carrier Mills Nursing and Rehabilitation Center, Saline Care Nursing and Rehabilitation Center, Eldorado Rehab and Healthcare, StoneBridge Nursing and Rehabilitation Center, Du Quoin Nursing and Rehabilitation Center, Pinckneyville Nursing and Rehabilitation Center, and Greenville Nursing and Rehabilitation Center. At WLC we are always looking for new team members. To apply, please visit a WLC facility or email us at info@wlcfirm.com. The full list of our facilities are listed on our contact page.